Situated along the serene Ohio and Erie Canal, Akron is a bustling city in Ohio, USA. The more than 198,100 residents of the city know that come rain or shine, there are always fun things to get up to in Akron! Famous tourist attractions include Akron Zoo, Blossom Music Centre and Akron Art Museum. Cheap flights to Akron are now available for a limited period of time, so get ready to be impressed by this fascinating city! Akron is home to Akron-Canton Airport (CAK), which is located on a scenic 28-minute drive from the city centre. Lovers of this smooth sound will love Blu Jazz, a jazz club in downtown Akron. Some of the country’s best in the industry have been known to do performances here. Come alive to the sounds of Bach and Mozart, and new age renditions of musical wonder-pieces at the Blossom Music Centre. The picturesque venue also screens select films. Known as the snowboarding capital of Ohio, the Boston Mills and Brandywine Ski Resorts do not disappoint. 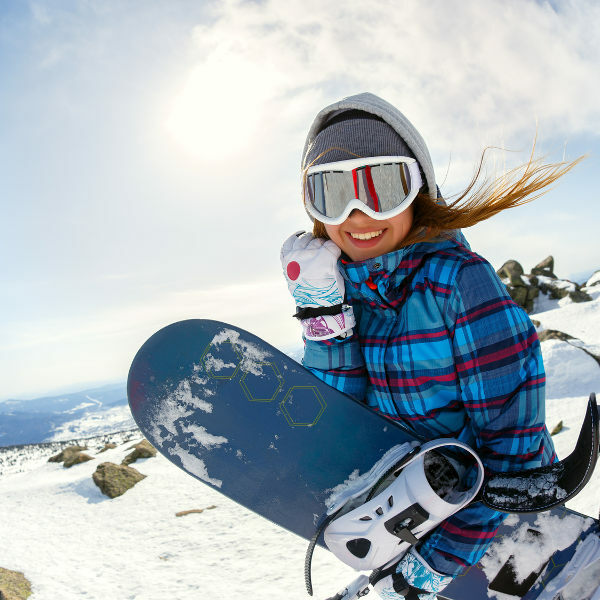 Winter sport lovers are guaranteed to have tons of fun! The best time to visit Akron would be in spring (March to May) and autumn (August to November). During summer, it can get very busy as Akron has many fun summer activities and attractions to visit. Visiting during winter (December to February) would also be a great idea, as this is when you can take full advantage of the snow and participate in some fun winter sports. This is also when you will find cheap flights to Akron. Though you may hear that all cities have something for everyone, this is especially true for Akron. This city boasts a large array of attractions – whether you prefer the arts, the outdoors, the finer things in life, or just kicking back and going with the wind. For music lovers, Akron has some great venues and events to soothe your ears. The Bloom Music Centre, built at the picturesque base of the Cuyahoga Valley National Park, caters to all music and film connoisseurs. 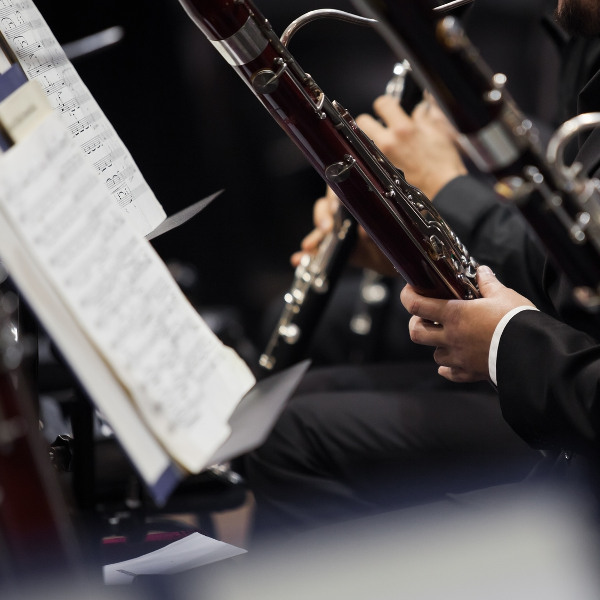 There are often classic and non-classic performances by the Cleveland Orchestra, and on occasion they also screen films. 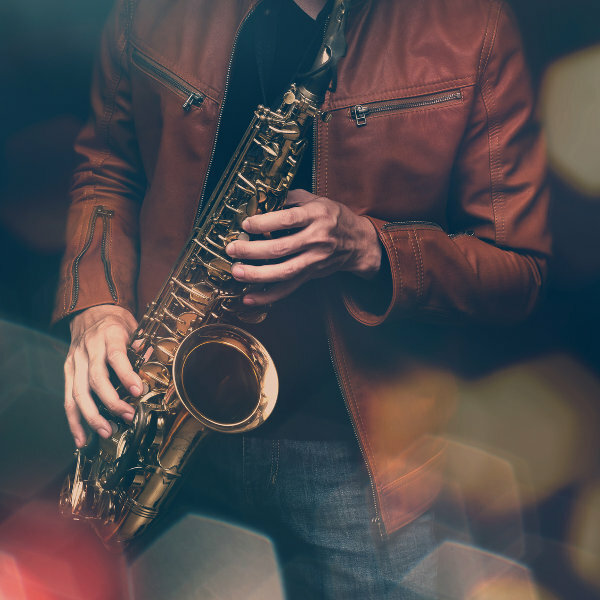 If the blues are more your thing, head over to Blu Jazz for a night of jazz music and swaying on the dance floor to the sound of trumpets and saxophones. If you’re in the mood for a bit of adventure, Akron is home to two of the best ski resorts in all of Ohio – the Boston Mills and Brandywine Ski reports. These resorts are the reason Akron is called “the snowboarding capital of Ohio.” Make sure to also visit the Akron Zoo, the Akron Art Museum, and The Rock and Roll Hall of Fame Museum. Compare several airlines, and book your cheap flights to Akron online at Travelstart! Akron is as safe as any other big city in the USA, but it is always important to be cautious and aware of your surroundings. Try not to walk around alone in the evenings, and don’t carry large amounts of cash on you. Also, it would be a good idea to avoid the neighbourhoods of Lakemore, Barberton and Norton.